Hey, Girls ! I want to tell you my experience with Pink Passion Salon ! 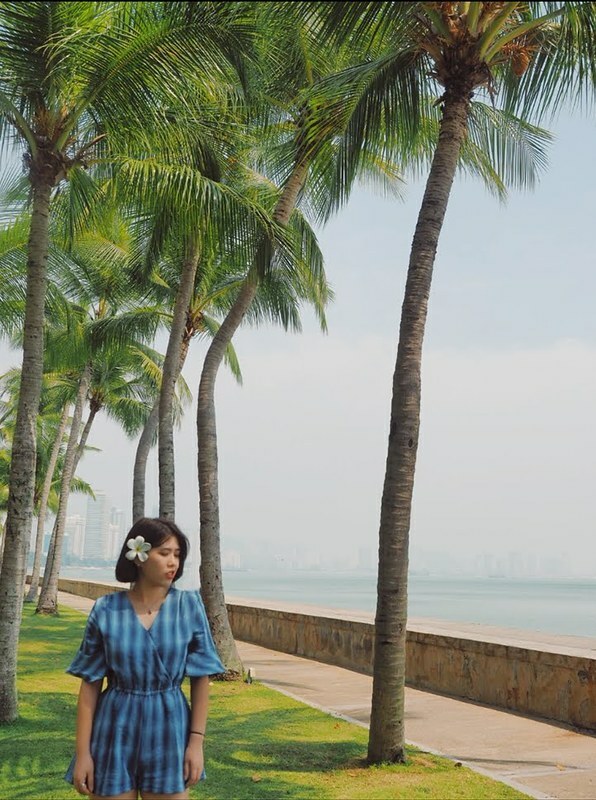 I have sunburn during the Vietnam trip ! My skin was terribly dry and fortunately, I went to Pink Passion for a moisturizing treatment which named Aesthetic Cooler. 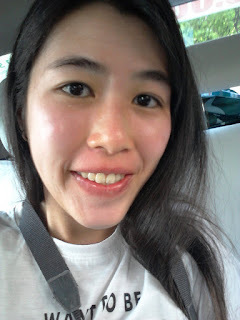 After treatment, my skin looks better and hydrated. When I entered the salon, I was friendly welcomed by the staff and I was served with a welcomed drink. 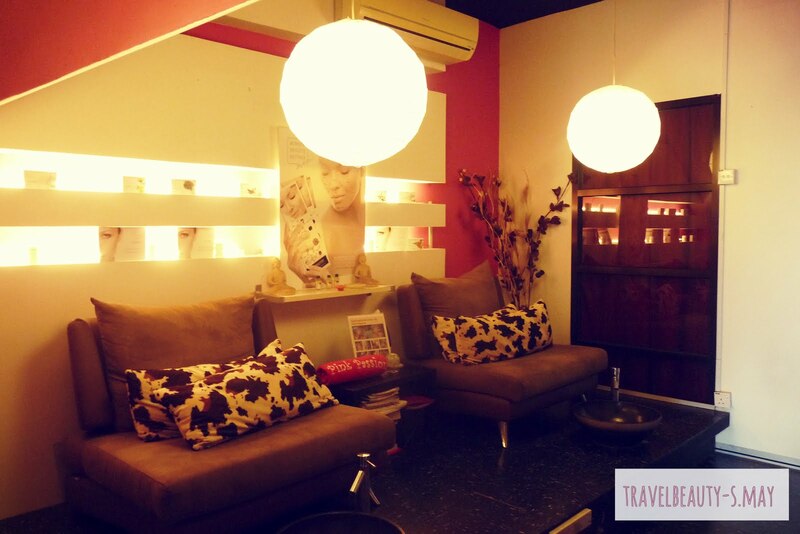 The ambiance of the salon kinda relax. All of the interior decoration was in pink colour which was like the name of their saloon. I was brought into a personal room for treatment. 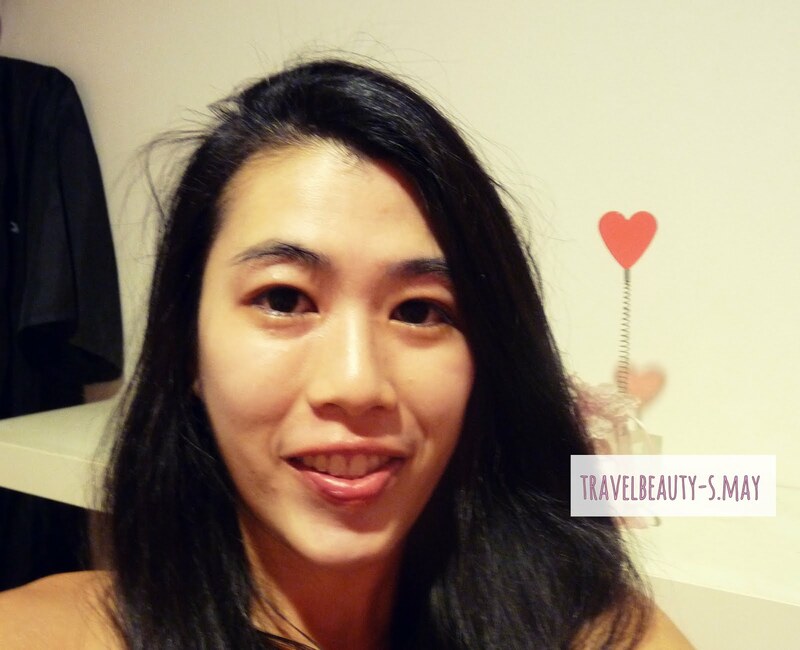 Before doing the treatment, the beautician helped me cleaned my face in order to remove all the dirt and makeup. I seem very relax with the face massage and the calm music that they had played. I'm nearly falling asleep. Next , she started the apply the aloe vera gel on my face and using the ice cooler to massage my face for about 30 minutes. I did really enjoy the process of using the ice cooler. It gave an instant relieve to my dry face. At the end of the treatment, I was given a moisturising mask for deep hydration. I can feel my face get firmer and moisturise instantly. What is Aesthetic Cooler ??! 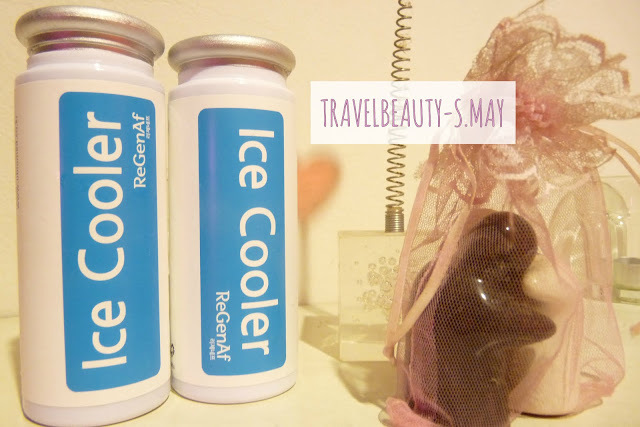 REVIEW: It did some effects on my face and i really enjoy the process of using the ice cooler. I will recommend you to do this if you have done any activities above. Cool! You have that natural glowing skin after getting pampered! Would love to try out a session with them. 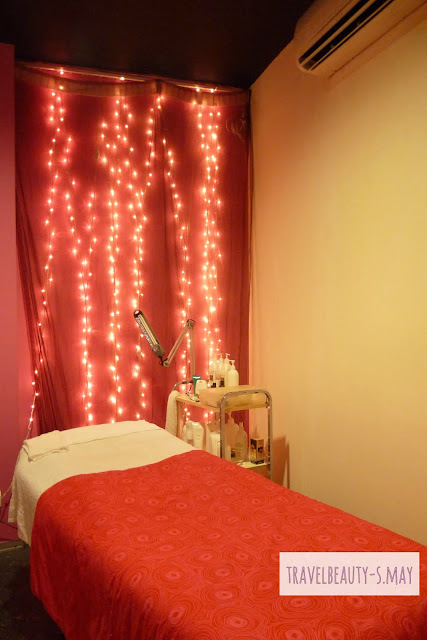 This treatment is so suitable for me! Would like to try! interesting to know about this. Not sure if this suitable for me or not. great treatment you had, do this applied for men? wow...you look great dear!! !I want to try it!! You look great! Would like to try too. Wow~ I can see it's working from the result. Would love to give it a try. 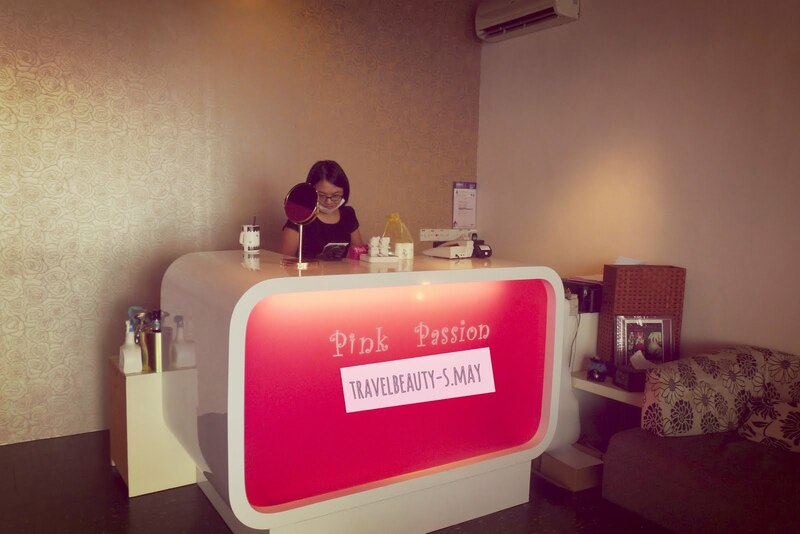 I love the treatment from Pink Passion as they service is good. I will definitely go back for their treatment. Ur face so much shinny and moist after treatment leh! Wish I can try it out too! 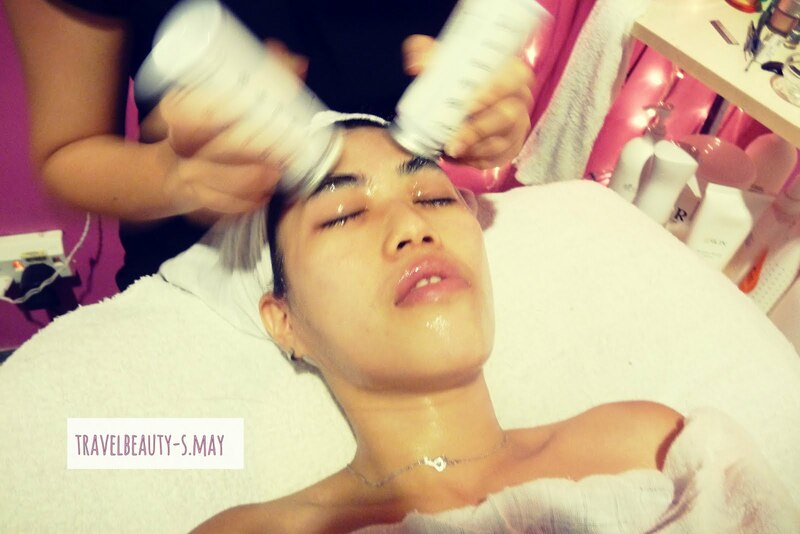 Your skin looks so hydrated after this treatment =D Would love to try it too! it does look so soothing and calming. nice product there. you look radiant after the treatment. 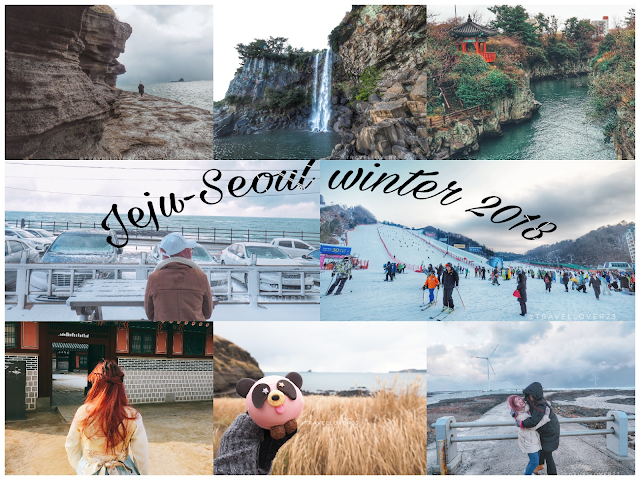 it seems very promising!